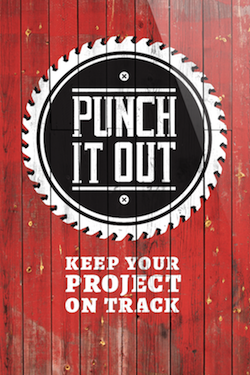 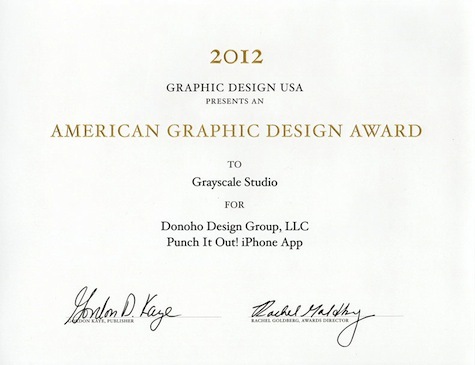 Keep your project on track with Punch It Out™. 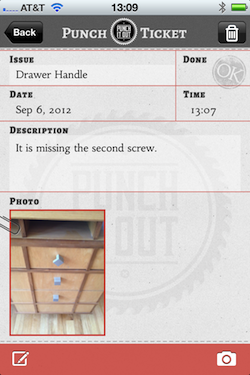 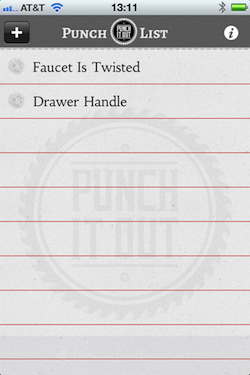 Punch It Out makes it easy -- add an item, take the picture and email the contractor. 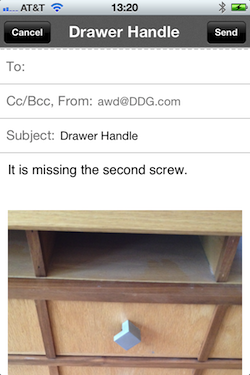 Everybody now knows what is wrong and that it needs fixin’.